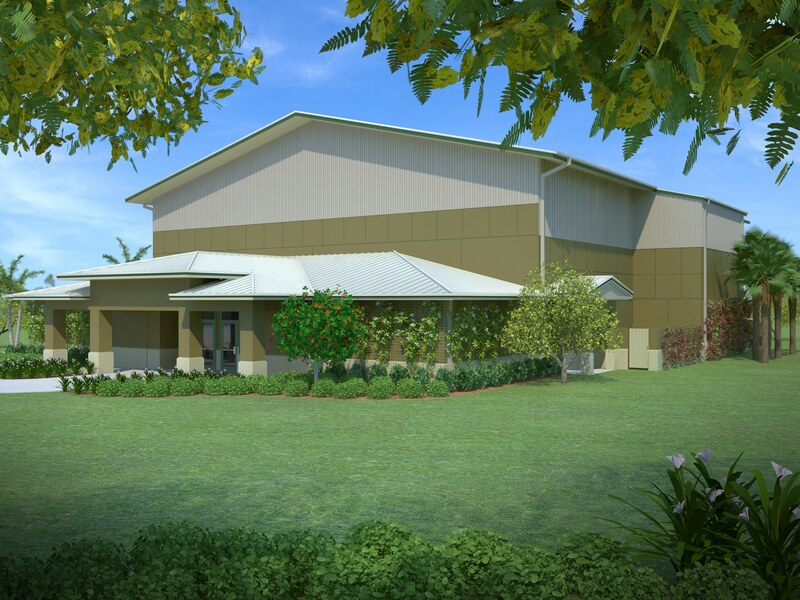 St. Elizabeth Seton Catholic School in Naples hired Jason P. Tramonte to design their new 11,500 SF gymnasium facility. 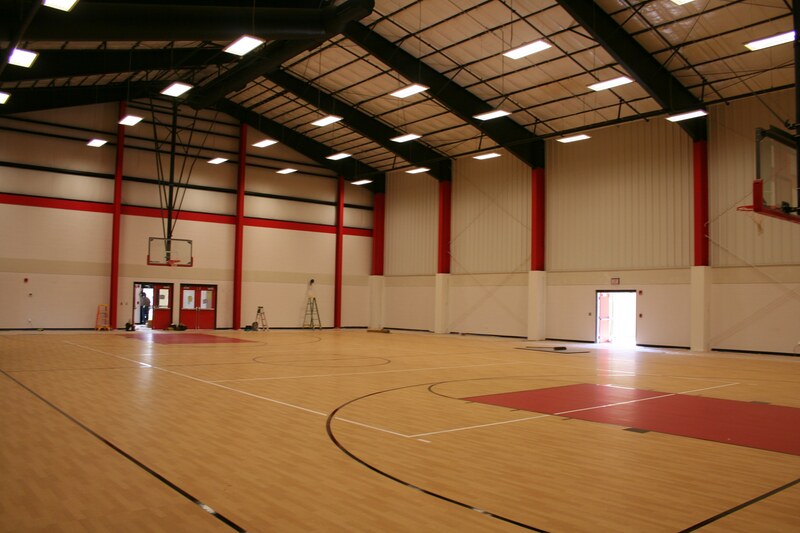 The building is designed to house all athletic and physical education classes. 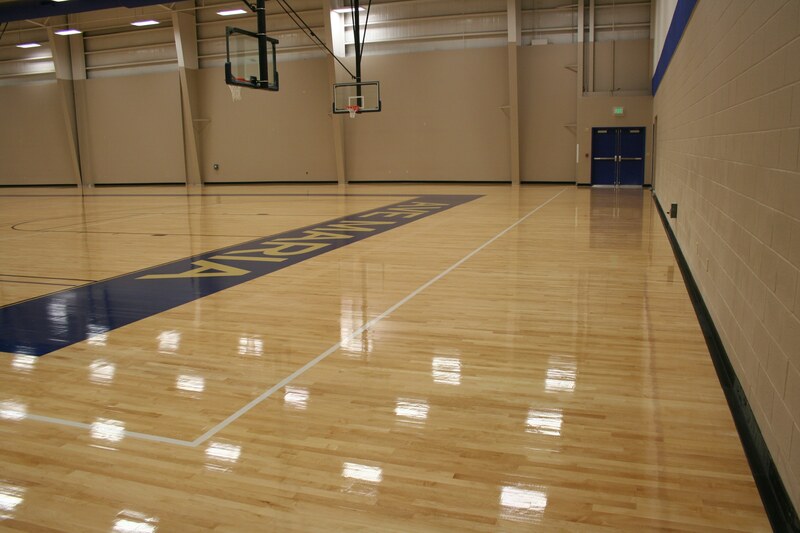 It supports various after school and varsity sports programs. 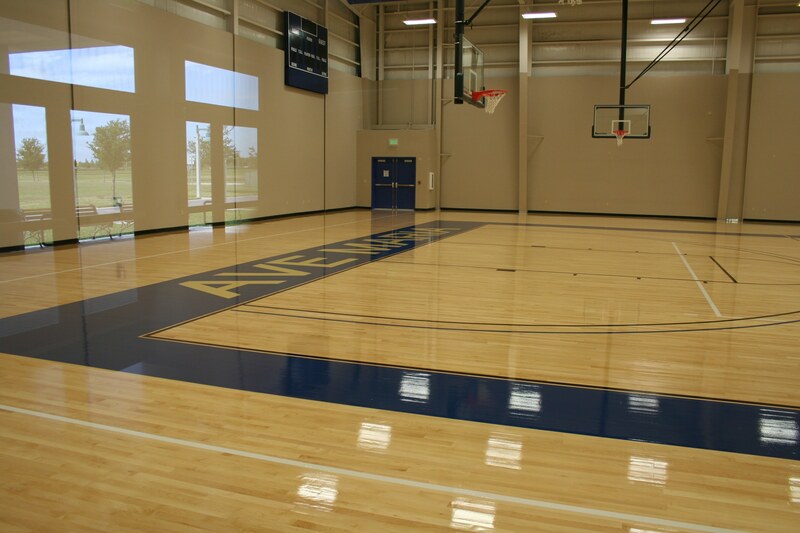 It also houses the main basketball arena as well as support facilities for showering and changing. 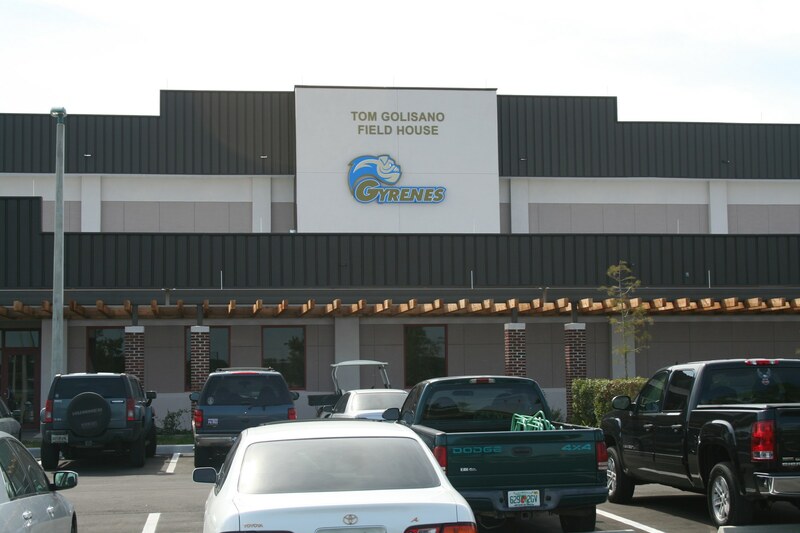 Opened in 2011, the Tom Golisano Field House serves as the home to the Gyrenes men's basketball, women's basketball, and women's volleyball teams. 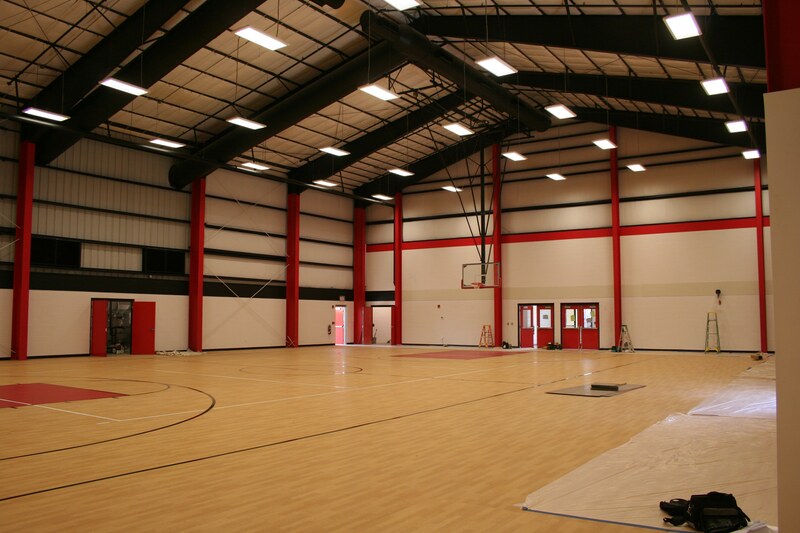 The facility features a gym (seating capacity of 1,000), a weight room, training room/rehab area, locker rooms, and concessions area. The close quarters of the bleachers to the court and large turnouts in the student section make Tom Golisano Field House one of the tougher places to play in The Sun Conference.